Oh now where do I start? well this post is all about the crafting. Oh and if you’ve not already seen it is VERY image heavy. 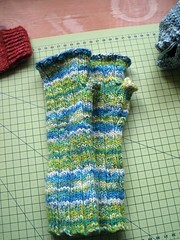 I finished a pair of mittens for a friend. He gave them two thumbs up. 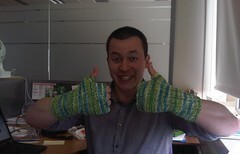 I also did a matching phone cosy cos nothing says I thought of you than a matching gift set. Knit in trekking xxl and knitted with two strands together for super manly toughness. I started this scarf on holiday and after the first ball it was not long enough. Part way through the 2nd ball and I can’t decide to make it super long or add some other twiddles to it with the rest of the yarn. 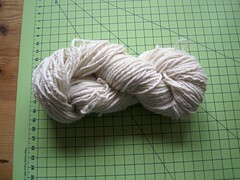 The yarn is pure silk cord bought at Alexandra palace knit and stitch show. Its dyed with natural indigo and something or other and stains the needles. I gathered up the scarf because it sort of shows the drape a bit better. 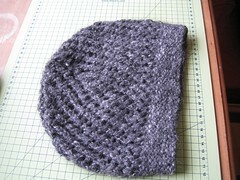 This is one knit I want to write the pattern for because its super easy and one I wont mind giving away. I LURVE this project. Katie & Matt have a lovely little bairn called Noah who was a miracle to the world after the long and hard process for them to have kids. I had a bit of consultation on what Katie wanted and produced this so far. 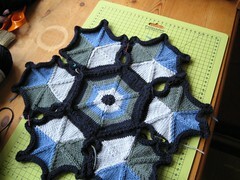 I still need to knit another 6 hexagons and sew them all together properly. Then back it all in fleece in the same as the bright blue in the picture. I think this is still going to take some time. This was mutilated from a berocco free pattern Arabesque. Matt’s iphone cosy. Although I should send this on, its waiting for the blanket. I started with this lovely merino lace weight on Wednesday night. 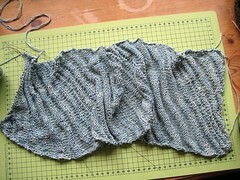 So far I’m on the 2nd pattern formation of Laminaria from Knitty. I thought that the Laminaria would be far too complicated but now I’m sure its addictive and not half as difficult as it looks. Except for the 2 or 3 into 9 stitches. THEY are a pain. I’ve not got any decent photos of the shawl as yet.. I suppose I should but that will be on the weekend and by then I may have done most of it! hahahah, who am I kidding. It’s a lovely knit but I’m not THAT quick. 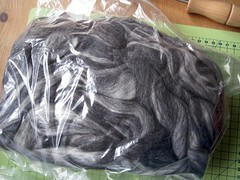 spinning, cos I bought 4 of these lovely bags of alpaca. The finest, the softest and the hat up thar was spun from this. Sadly I don’t have a photo of any of the spun yarn but I’ve only spun one bag so far. I still have another 3 to go. 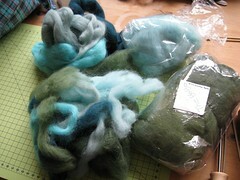 I think I spoiled myself with this wonderful fiber, also bought at the Alexandra Palace knit and stitch show. Spinning this was a delight and made everything else feel tough and not as easy. 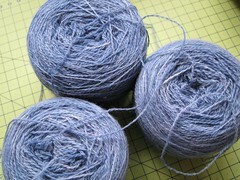 This is 100% pure merino that I bought from the YoYo to make flowers for the wedding. I held on to a good slug of this fiber to spin and I messed it right up. I think I plied it long after I spun it and plied it the wrong way. DOH. 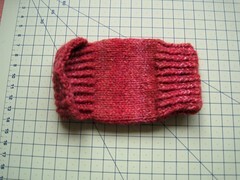 Still, its usable and it will probably wash out nice after being knitted but I’m not happy with it. It’s not drop dead gorgeous or floofy or… anyway lets just gloss over that and move on to nicer things. I picked out a few greens I had accumulated from the flower floof for felting and a batt set I bought from etsy and spun them in to…. This! a lovely light two ply but still has some solid weight to it. I’m no lace weight spinner. 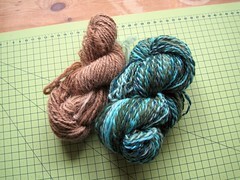 I just grabbed long hanks of each colour and randomly span each and plied the two together. I was aiming for a barber pole with occasional pooling. So from bobbin to skein it goes…. 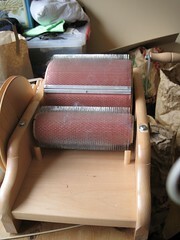 My home-made skein winder is starting to get a bit shabby but it still works. and here it is on the right, all ready for a wash and balling. The one on the left however is something entirely new which I will now cover. This skein was the end result of a rather long process. It’s all natural and came I think from an alpaca but may be camel. I’m not entirely sure. I would like to know though because I’ve got this whole bunch of it… A whole fleece. 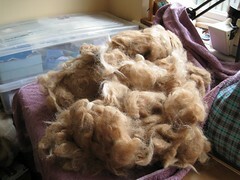 The above picture is after I spent a weekend washing and teasing all the fibers apart to make sure it all dried nicely. It’s fully dry here but not in a spinable state. I had hand carders but I’m not technically the best at hand carding. After long deliberation and haunting ebay and other places I placed an order with an independent UK business for this lovely drum carder from Ashford. 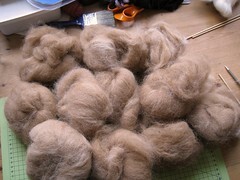 So far around 400g of carded wool ready for spinning or felting. It’s very soft but also some of the fibers are a bit short. It was a real tough sort through it all to try to keep it all a decent fiber length. 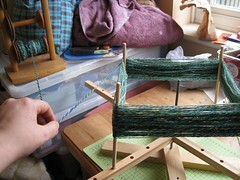 After carding I did a bit of spinning. 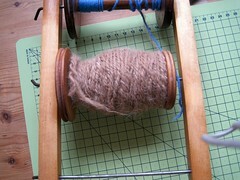 Just one bobbin then passed it back through the spinning wheel to Navajo ply. Just make a slip loop and keep spinning and adding slip loops. Much easier than it looks. So now I have some big choices to make. Do I spin the lot? because I’m going to have to card a whole lot more at some point. Also are these items sellable because I’ve not got what sort of animal it came from. Anyway I’m counting my blessings 1, because it was fun and 2, I have a new drum carder and 3, this fleece along with the bags below were all free with my spinning wheel. 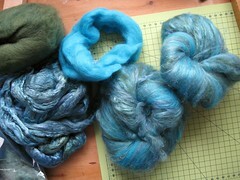 I also took some silk and two colours of merino and created two lovely soft mixed batts. I’m saving these for another day too. Not sure what to do with them yet. I have a ton of this silk bought at AP again but I’m running out of these colours to blend it with. I will make some more because two small batts is not enough even to spin. 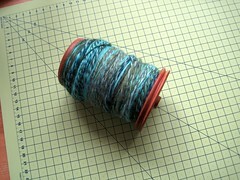 It was just good to get some blending practice in on the drum carder. So on to the stash of wool I have yet to deal with. 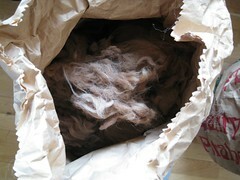 This is not the yarn, just the fleece, most of which came with the wheel. The first one is self explanatory. 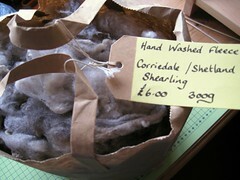 I’ve got two bags this size of corridale/shetland mix. 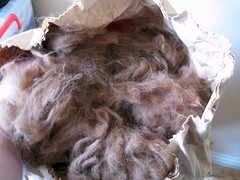 This potato bag is hiding a lovely slightly darker fleece than the one I’ve started on above. It appears to be slightly smaller than the one I already dealt with. This is still raw and unwashed. Then this… A guaranteed lovely rose brown alpaca. The fleece in this bag is beautiful. Also not washed or dealt with at all yet but it will be. I need to get down the first fleece yet but this one will be something very soft and special one day. 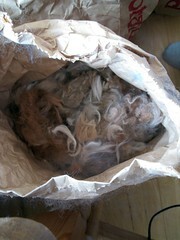 Then I have the bag of scraps so far. I cleared out two potato bags to fill one half way with rejected bits. It was a whole days work to wash and sort a fleece. I’d love to make this a business but after trying the first fleece I’ve proven it’s a hell of a lot of hard work. I don’t mind doing the work if I could make it profitable but there is where the problem lies, I’m not sure I can set a suitable price and create batts that are stunning enough to get top dollar. Its something I’ve been thinking long and hard about because having a wool business from home sounds like a dream come true. Still at least I have the right tools for the job now. So I was chatting to friends on twitter about this and that, a friend in North Norfolk owns a farm and creates the very best pork pies. Now I don’t eat pork pies but if you do I’ve been informed they are well loved all over. I checked out brays_cottage web site when they mentioned the wedding pork pie and noticed they have sheeps. I asked if they used the fleeces and within a day they confirmed they don’t. Then offered me the fleeces to their sheep for free. Now this is going to be a whole lot of work. At least 6 sheep and all coming at once during shearing season. I’ve said a tentative yes to this because I’ve seen a couple of photos and fallen in love with the sheep. He’s a stunningly beautiful Ram with the stunning horns to match. I love his silver black coat and keep him as my deskptop wallpaper at the moment. Then there’s the females and the new lambs coming in this season. I have just got to get to the farm to see them all before they stop spring bouncing. I’d like to have a name for each sheep and their fleece so I can have a full lineage for my products from these darlings. I also want to highlight the localness of it all, showing the low mileage for my products. Although all this is still very much a pipe dream and I’m not even sure I could wash a full very dirty fleece properly. I’m setting myself some big challenges with a lot to learn and hoping that I can at least start a sideline to my day job, even if I’m not sure I want to put in the hours yet! Still any ideas gratefully accepted and suggestions are wanted! What do you think? am I turning in to a mad sheep/cat lady? Or do you know how I can turn a profit? Next update: hopefully the garden. We’ve done some of it but I need to take some photos. Probably over the weekend. You are currently browsing the Jiva a soul in transit blog archives for April, 2010.